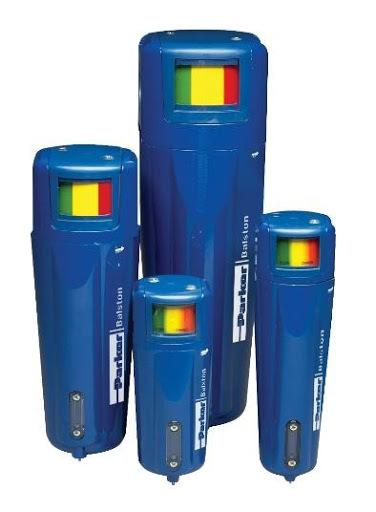 Impurities in compressed air are a frequent cause of maintenance problems and downtime for equipment and applications in an industrial environment. 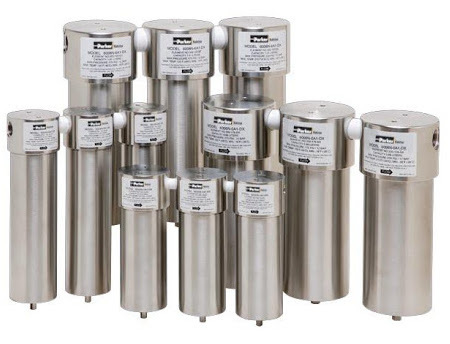 Parker's coalescing and particulate filters, dryers, and compressed air and gas accessories ensure that clean, compressed air and gas is available for every industrial application. 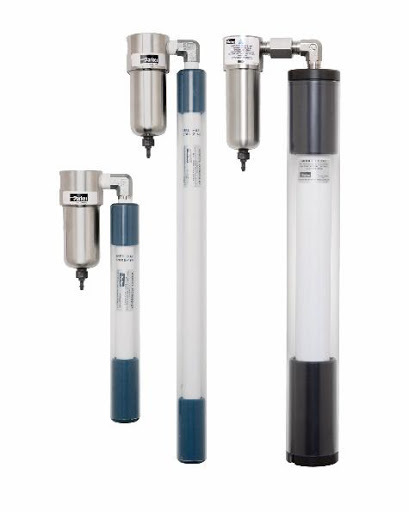 Parker Balston provides single stage filtration to service pneumatic equipment, dual stage filtration for instrumentation and three stage filtration for sterile air requirements. 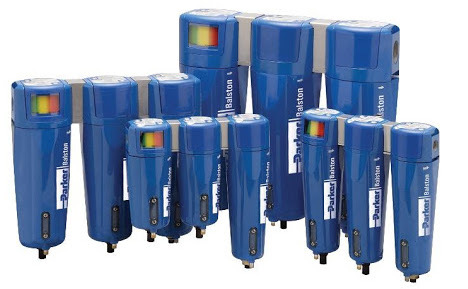 Parker offers more compressed air and gas filter types and configurations than any other company, and our systems are mission-critical to almost every industry, on every continent, including transportation/mobile equipment, industrial/plant equipment, food and beverage, life sciences, process industries, marine and power generation. 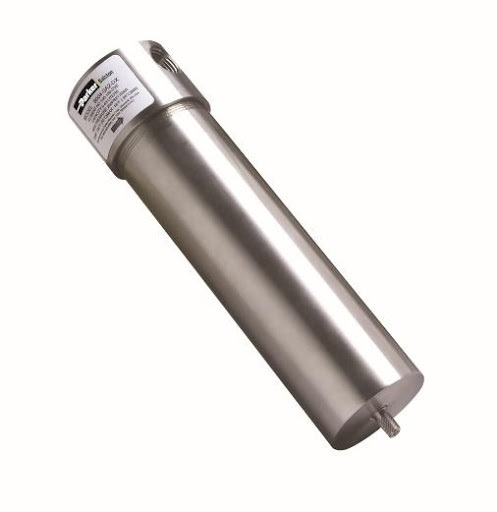 For more information on Parker filtration products, visit the Parker website. 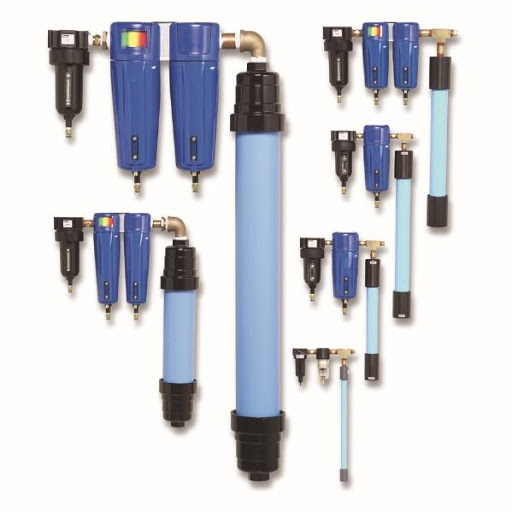 To purchase directly or to request a visit by one of our experts to discuss your facility's filtration needs, please fill out the contact form below.